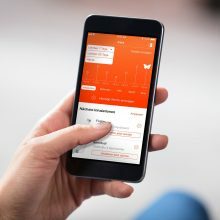 The Munich startup Vision Health helps patients with chronic lung disease make their inhalation therapy more effective. 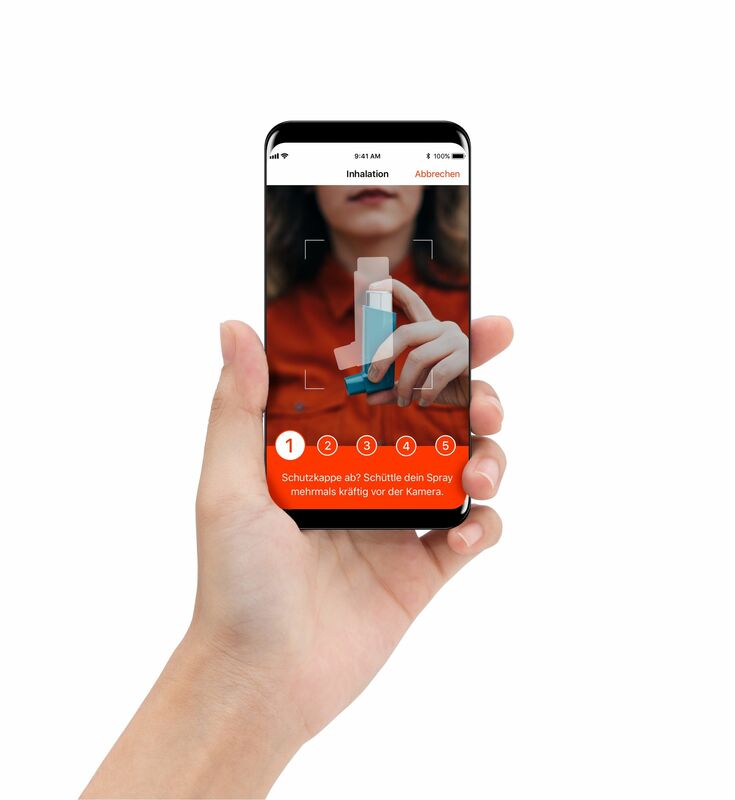 The young company developed a digital, AI-based solution to make it possible for patients to improve the use of their inhalers on their own with their smartphones and their “Kata” app. Who are you and what do you do? Please briefly introduce yourselves and your product! Our credo: If you’re going to work all day, you can at least do something good. With Kata, we — a team that now includes nine enthusiasts — have developed a digital solution to support treatment for patients with chronic respiratory diseases. It doesn’t sound that exciting at first, but the demand is huge: Millions of people in Germany suffer from asthma or a chronic respiratory disease (also known as COPD, chronic obstructive pulmonary disease) — there’s an estimated 235 million patients in Europe and the US. 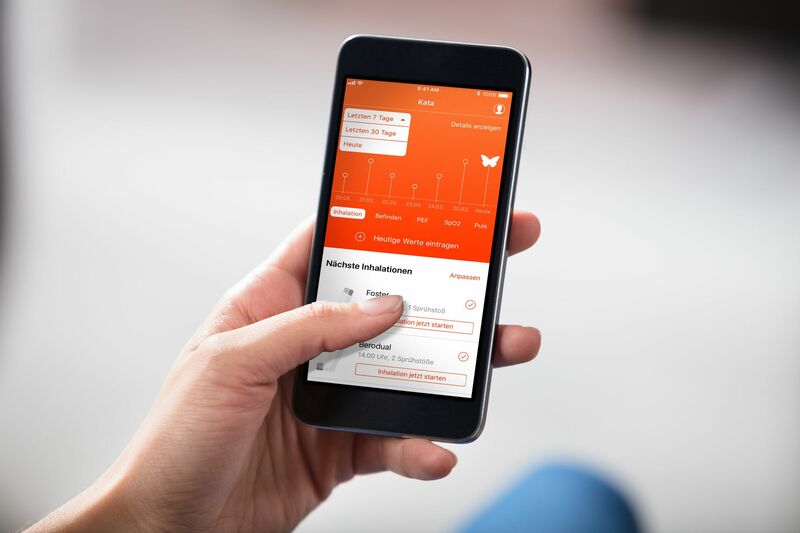 That is exactly where we come in to help — the first step is with an app that makes treatment more effective with artificial intelligence (AI). 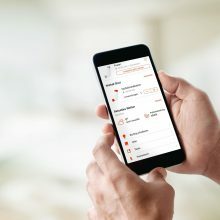 It gives feedback about using inhalers properly and the patient’s inhalation patterns without needing to have a medical expert on site or a remote diagnosis. 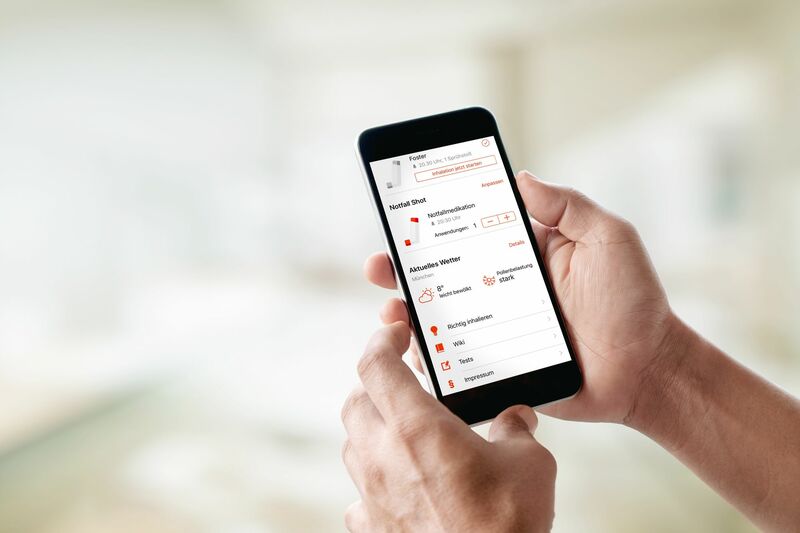 That’s how we support treatment — digitally between doctor’s appointments. And we also would like to expand that beyond the app in the future. 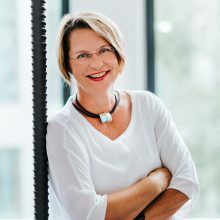 Vision Health founder Sabine Häußermann has a PhD in bioengineering. 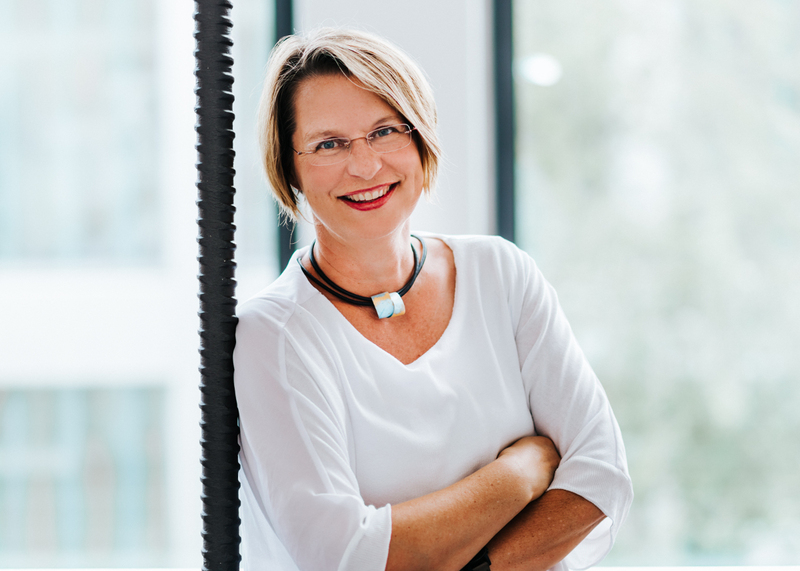 We have dual leadership behind the idea: founder Sabine Häußermann and CEO Philipp Kroneberg. As a bioengineer with a PhD and a graduate engineer of medical technology, the two have a total of 25 years of experience and more than ten years of close collaboration in the field of health and innovation management. Now they can finally make their shared idea reality. Of course we’re not reinventing the wheel. 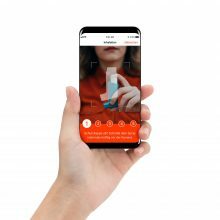 But one very special aspect is new: No other purely digital product exists that can measure and assess the inhalation process – especially one where you only need your smartphone. Patients receive direct feedback from us without needing any other hardware, some of which often doesn’t even work for every one of their inhalation drugs. Our digital solution for treatment support also takes a continuous therapeutic approach. From training to regular feedback, from statistics to an informative wiki, from reminder and journal features to special functions that are still being added for caregivers — Kata covers an unbelievably broad spectrum of issues in the field of respiratory treatment. As passionate foodies, all of us at Vision Health know the recipe by heart: A splash of expertise, because you should never underestimate what a team can make happen with pooled know-how and a good amount of intrinsic motivation. A pinch (or two) of support from a sound network — for us, our board of patients and physicians plays a very important role. And in the end, a dash of money is also often what’s needed. So you can see: Whether it’s the team, partners or investors — the people behind the idea are what make a difference. Munich for us means our home (of choice), a center of innovation in Bavaria, and a good network with other developers, traffic, a sound startup network and fresh input from students from the Technical University of Munich. It unfortunately doesn’t feel like it offers quite as much as Berlin, but home is where the heart is. With hard work, plenty of perseverance and a lot of fun during it all. The best time to be Vision Health is now. Technology is finally far enough along and we’ve been ready for a long time anyway. Isar River or the English Garden? Of course the Isar — it also runs by Garching where we have our office at Gate.